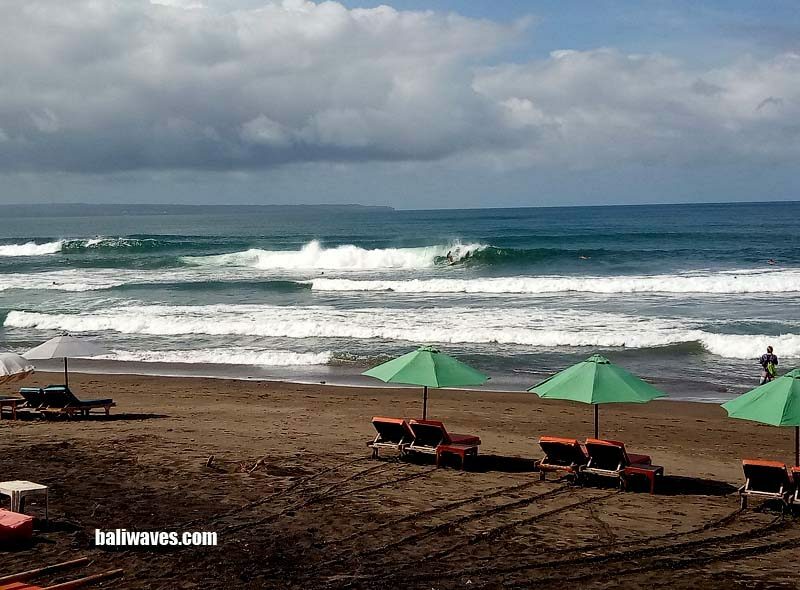 Hi surfers and once again another big thank you for stopping by the baliwaves (Bali’s No1 surf report website since all the way back in 1999) for our latest news and best possible views on today’s surf here on the island of the Gods. 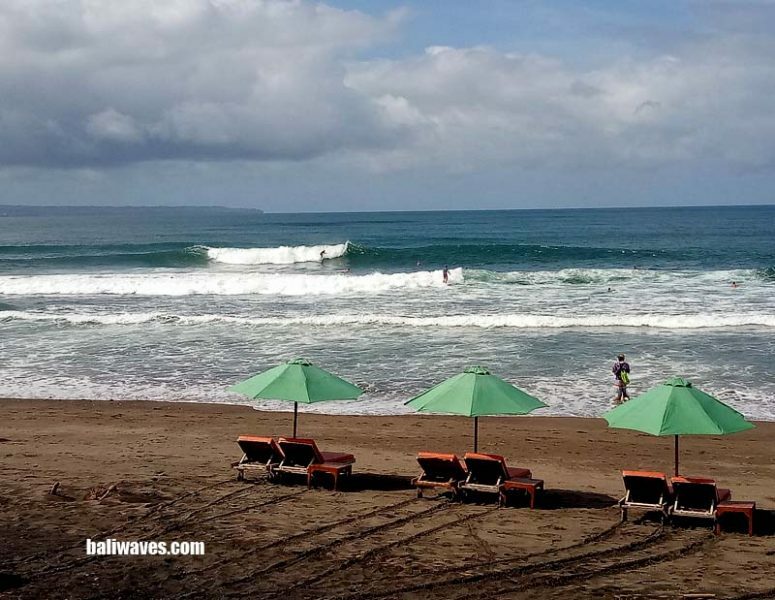 From right here on the No.1 tropical surfing holiday destination and gateway to Indonesia’s surfing paradise, Bali of course. 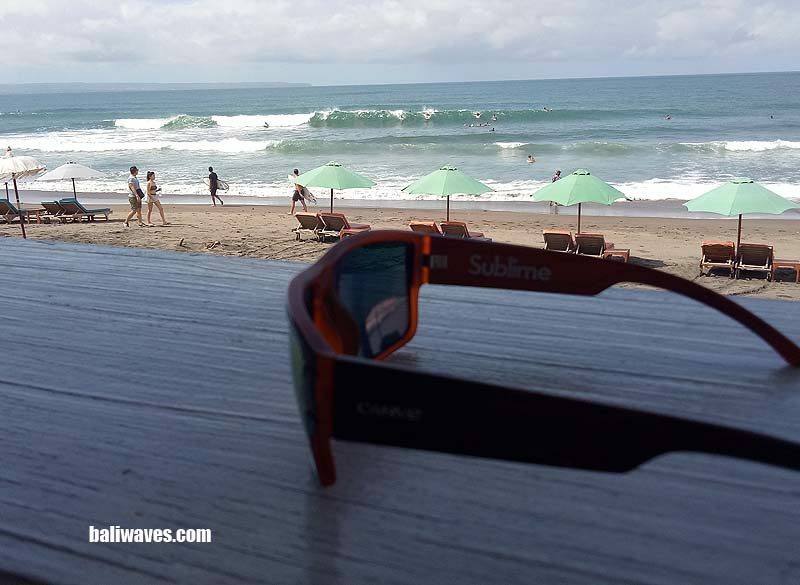 Ok so yesterday, Saturday the 9th we went against the odds and headed back to Canggu. Only seeing as though the wind had a touch of North in we knew we’d be safe. 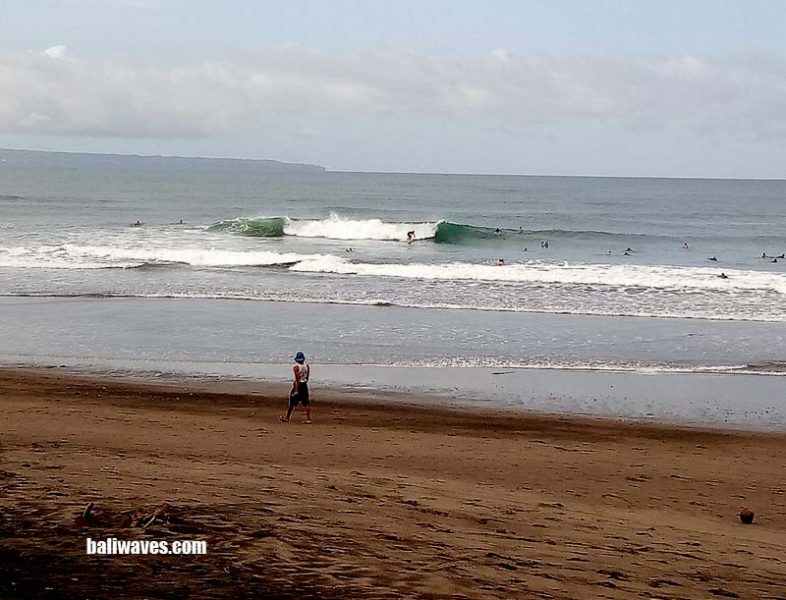 As it shows in this current photo gallery there were indeed a few nice little left and right peaks hitting the Sandbar section and plenty of good surfing being dealt out while we were on the scene. 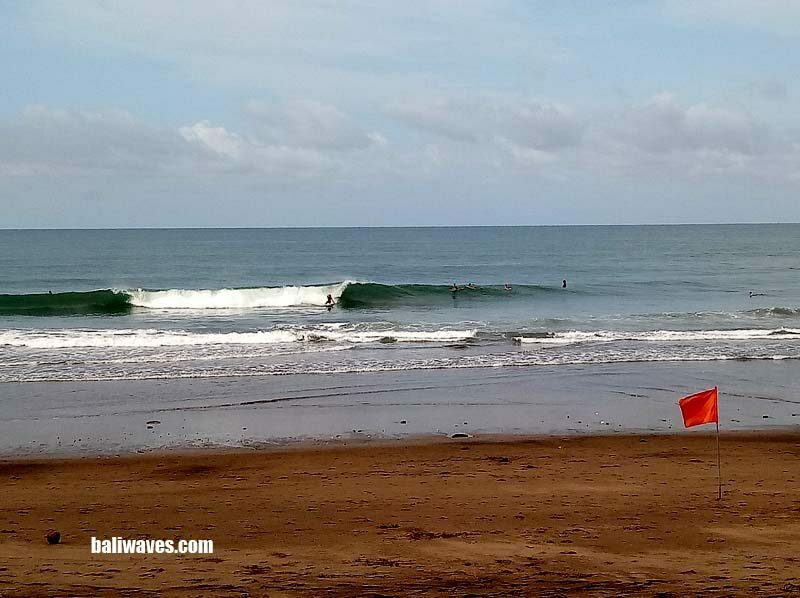 The early morning lower end of the tide had wave height in the 2-3ft range but as the tide did start seriously pushing in we started to see some over head set waves. 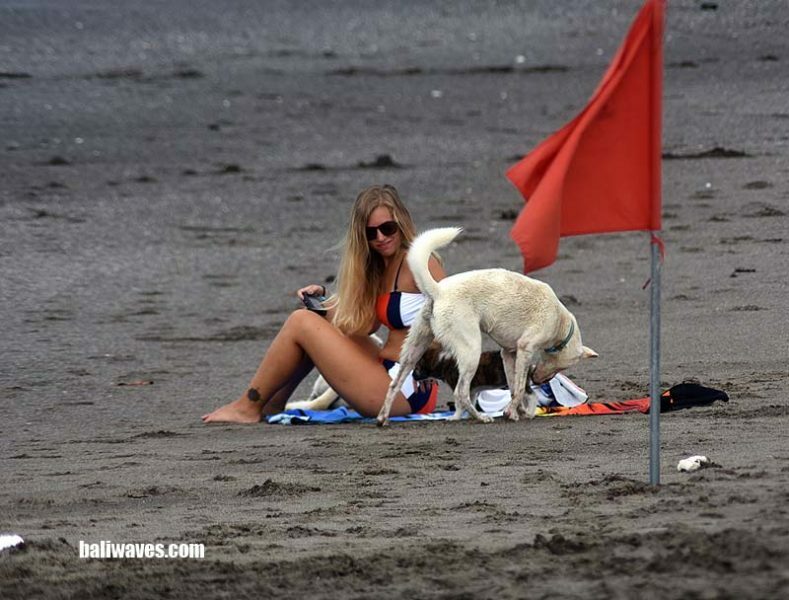 The wind stayed cross shore while we were there but did turn a little more to the WSW as the afternoon went on. Today the 10th and Ketut took the reigns this morning while I watched my daughters martial arts grading for her next level of blue belt, which she breezed through. 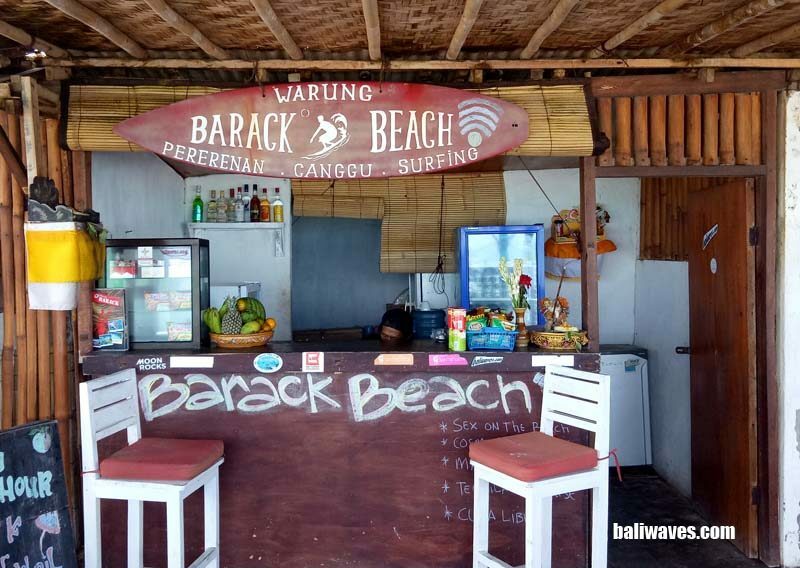 But Ketut did call through calling wave height where they were in the 2-4ft range with early morning off shore wind. 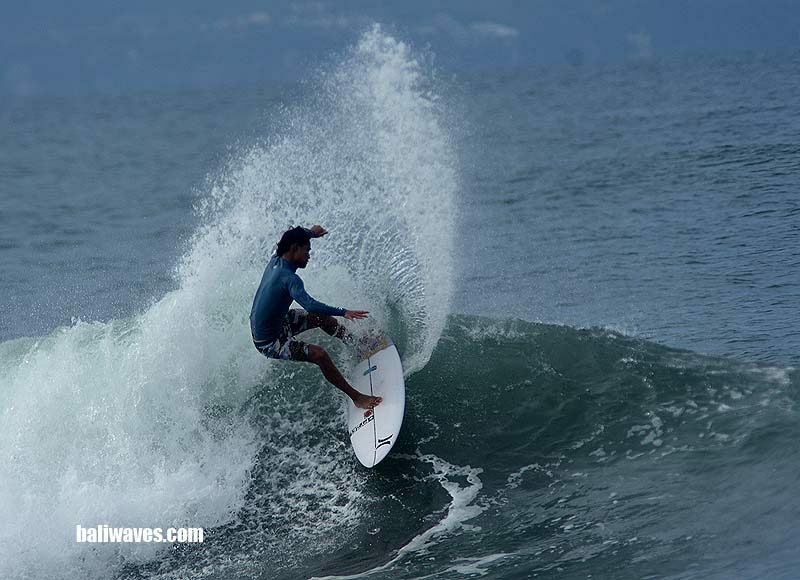 How ever there was already 3 other surfers in the water with them at 6.30AM. We’ll see what the photos look like when the boys get back to HQ ok. 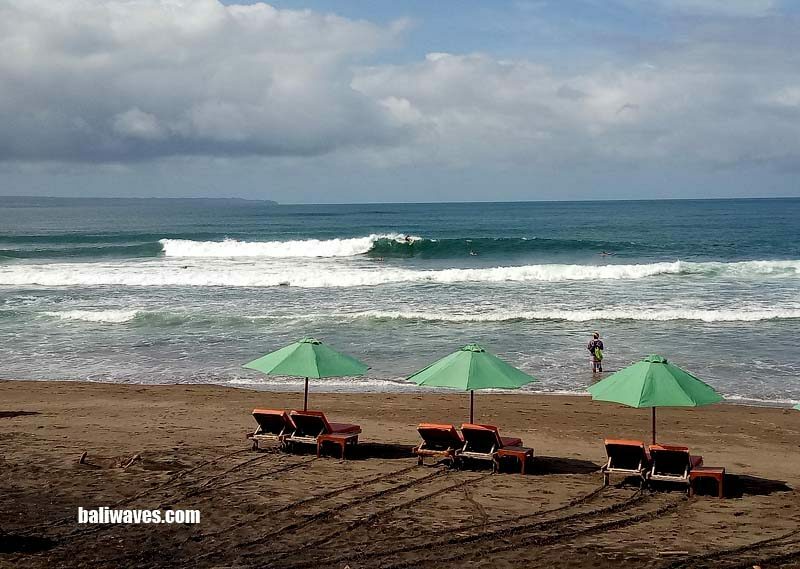 Weather wise so far today it’s been mostly blue sky and sun shine, but there are some solid cloud banks down to the South of Bali. Temperature wise right now at 11.50PM the mercury is on 30 degree’s Celsius and the wind is coming from the W-WSW at 7-12knot (actual). The next tide today will in fact be a 2.2mtr High at 1.10PM. 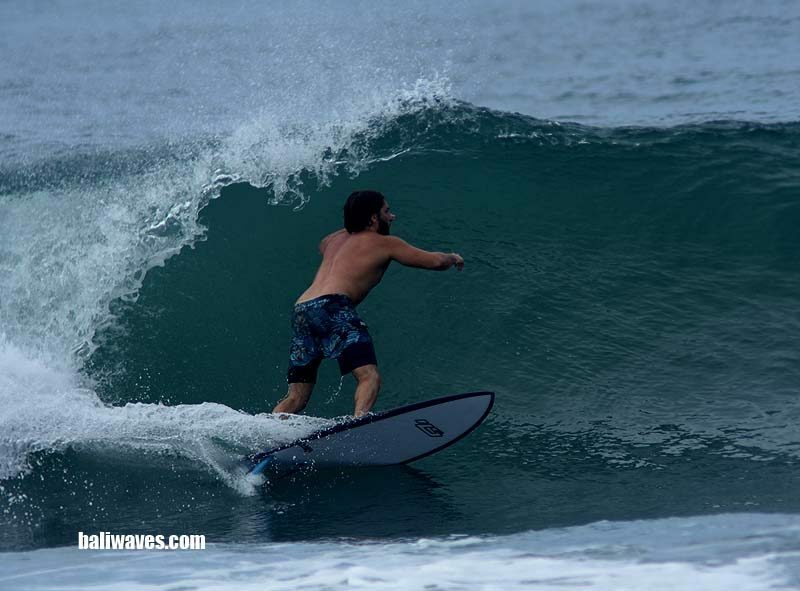 Tomorrows surf forecast is looking like wave height to be sliding a little further down but if you know where to look there will still be plenty of fun waves on offer. Wind will be light out of the WNW early swinging more to the W-WSW after lunch. Ok I have to duck off and check on my dear old Mum who has just got out of hospital so I’m going to be off island for a short while. 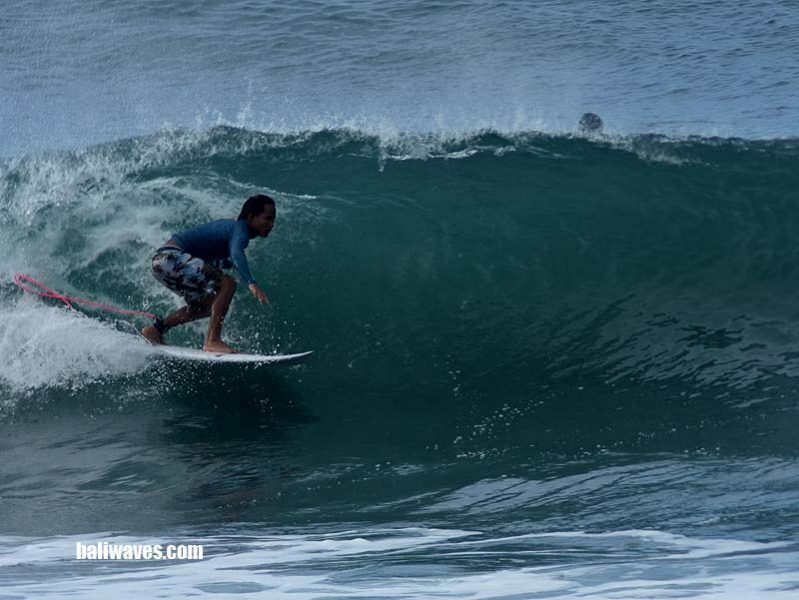 But our man Ketut will be still out there chasing waves and shooting photos and I’ll make sure they get on line to you. So really nothing will change anyway.